Artisans throughout Thailand employed at Thai Country Trim use their sewing skills to provide essential income to their families. When WorldCrafts started in 1996, Thai Country Trim (TCT) was our first and only artisan group. Since then, both WorldCrafts and TCT have expanded greatly, meeting the material and spiritual needs of more and more people. Today TCT has centers around Thailand, offering fair-trade employment and the hope of eternal life to hundreds of workers from numerous ethnic groups. Many of the women have been abused and/ or are at risk of becoming involved in prostitution. Through the years, one thing has not changed. 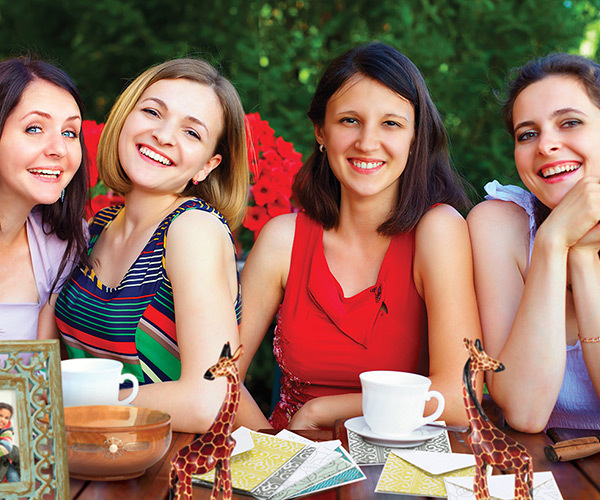 WorldCrafts and TCT are committed to holistic support of women and their families. One recent story puts our work in perspective. With her husband, a new believer, in jail and two children to support, Faye* faced a very difficult decision. She had little education and no work experience, besides her previous job in a brothel/massage parlor. Seeing no other option open to her, she decided out of desperation to return to her former profession. The little ones had to eat. But at that dark moment, things began to change. She contacted the local pastor and his wife, asking them to provide child care while she was gone. They began fervently praying that the Lord would provide another job opportunity for Faye, even as she prepared to depart. Through a network of relationships, TCT heard about Faye’s situation just in time. As it turned out, they needed someone to work on a new product designed to be sold by WorldCrafts. Faye was the answer, and she was hired at TCT’s Chiang Klang center as a quilter. Her income got her through some very difficult months while waiting and praying for her husband to be released. 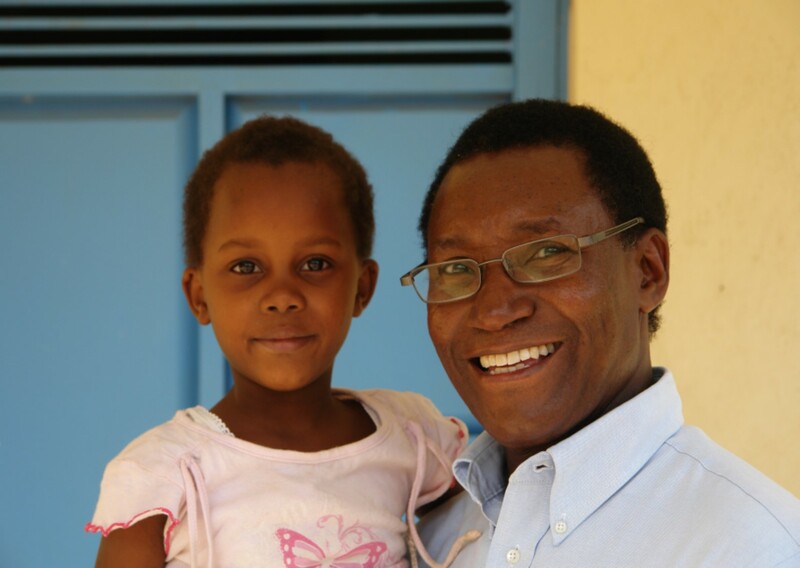 Faye’s husband has since been freed, and they are so grateful to the Lord for the support they received from fellow believers during that difficult time. Faye continues to work at TCT, and her husband is teaching Thai to an expatriate family. 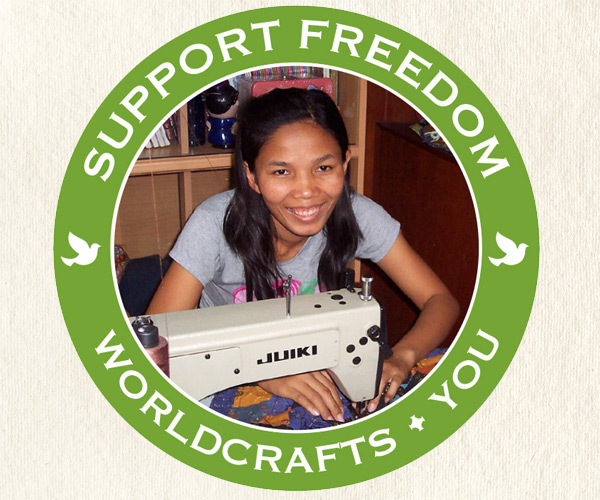 Support the women of Thai Country Trim by purchasing their hand-sewn products.